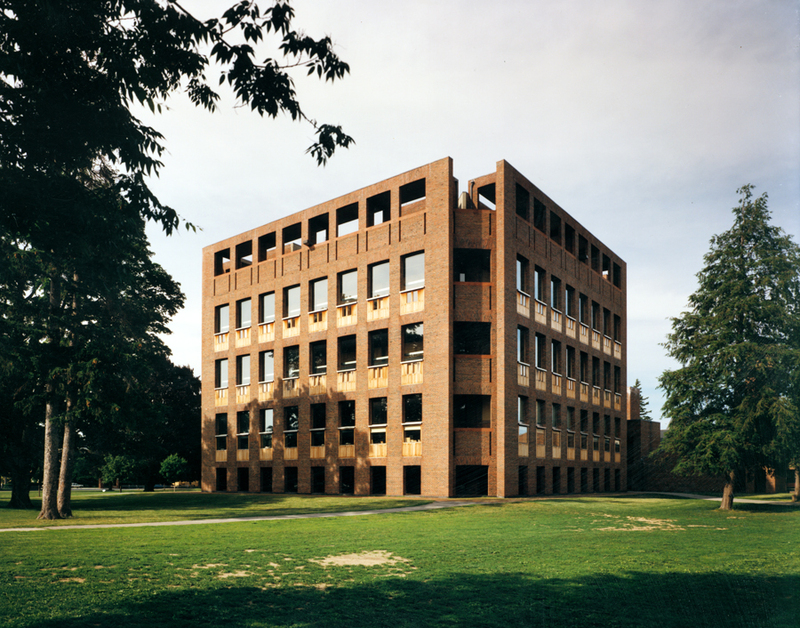 The Library at Phillips Exeter Academy, which was designed by Louis I. Kahn (1901-1974), a Philadelphia architect of international renown, was completed in 1971 and was one of his last major works. Although there has been broad coverage of many aspects of his work, specific information on this building has been comparatively scarce and scattered. This guide is an attempt to bring together, in one location, all bibliographic references to the building. It was prepared by Maude E. Brown from research by Herbert A. Carl. A revised edition was prepared by Andra Crawford, with further additions by David Severn. Please note: the Academy Library is not able to supply copies of these resources to researchers from outside the Academy.